The Greek owned fleet continues its impressive growth. 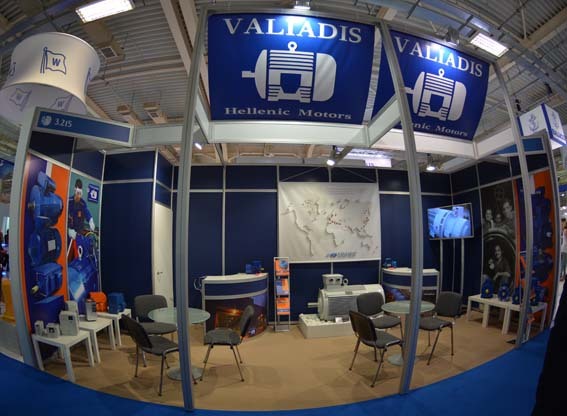 Over a twelve month period leading up to Posidonia 2014, over 25m dwt was added, the largest annual increase since 2008. Of some 700 shipping companies based in the Athens area, about 70 run fleets of 1m dwt or above. connected to the exhibition centre via regular shuttle bus service. We are here. Posidonia 2016. 6-10 June. Athens, Greece.